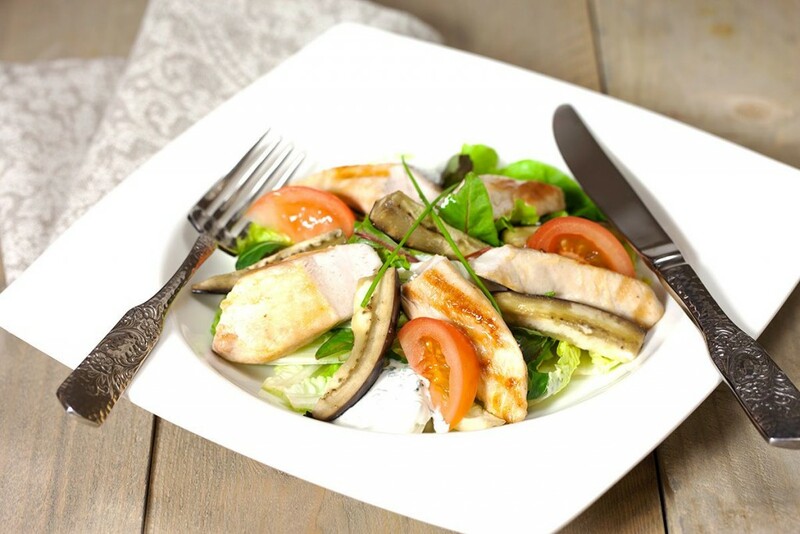 Stroganoff sauce goes best with beef, pork or a schnitzel. 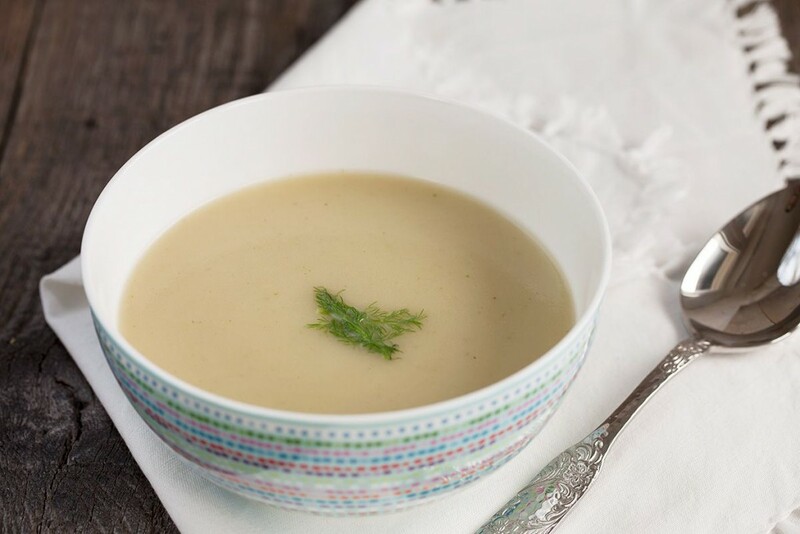 Originating from Russia, this recipe will serve up to 2 people. Ready in about 25 minutes. 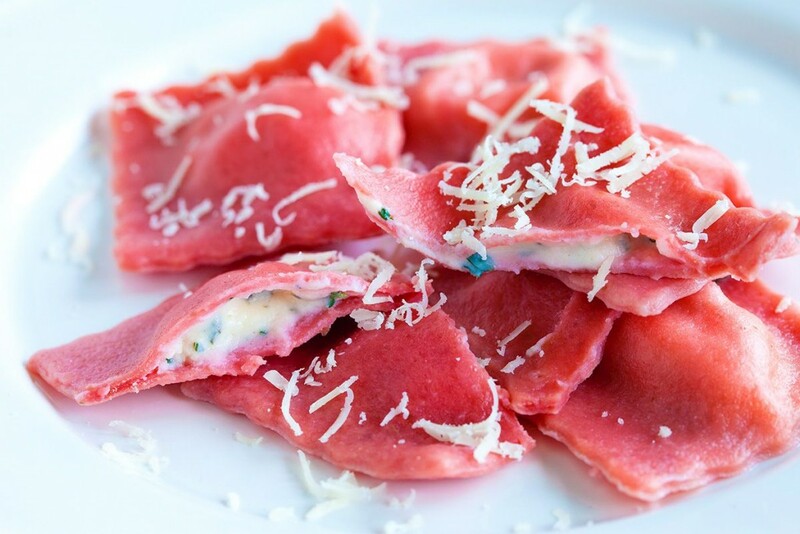 Cute home-made vegetarian cheese-filled red beet ravioli you can whip up in less than an hour. Recipe for 4 people. 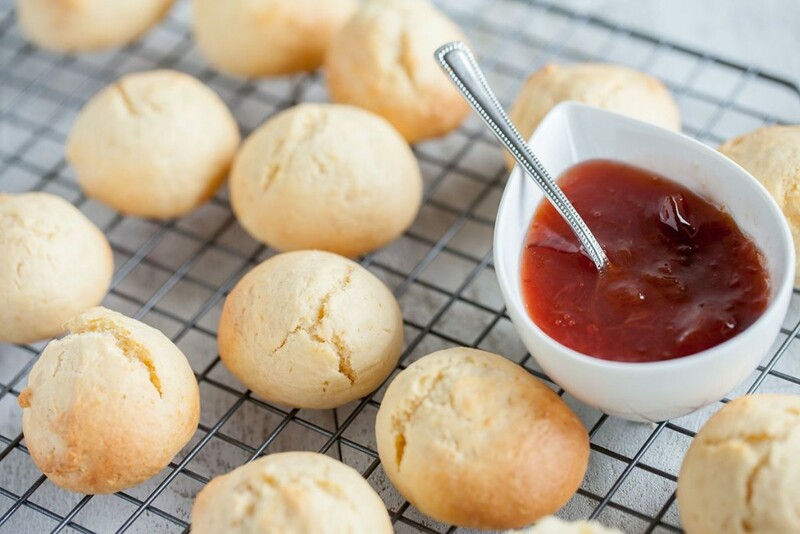 This Dutch sweet bread is also called ‘Nonnevotten’. 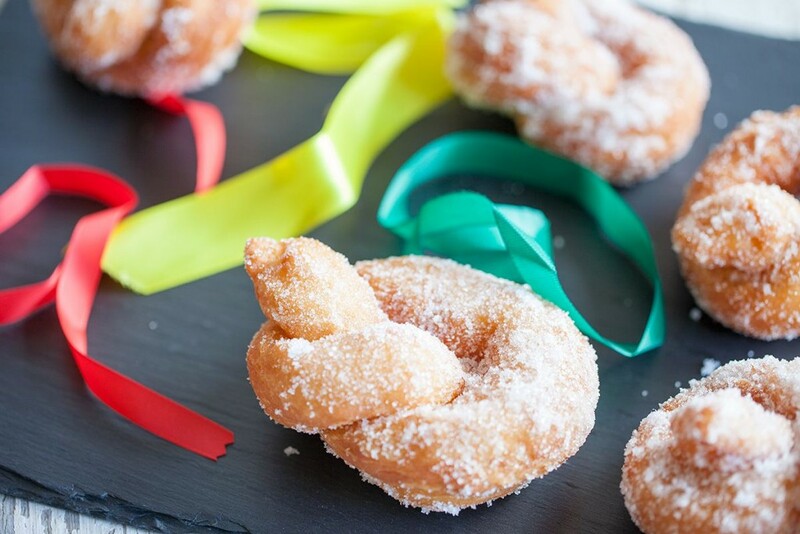 It’s a speciality from the south of the Netherlands, during ‘Carnaval’. Recipe for 6 people. 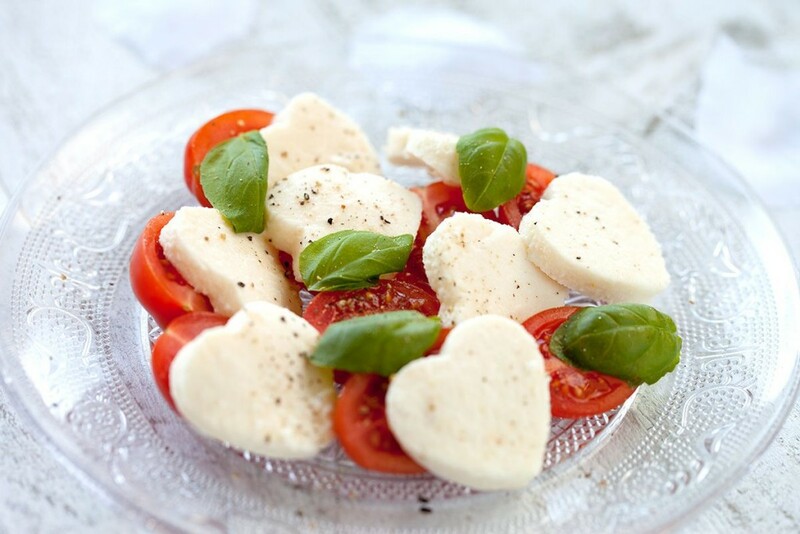 Make a romantic gesture to your loved one by quickly making this classic insalata caprese salad. 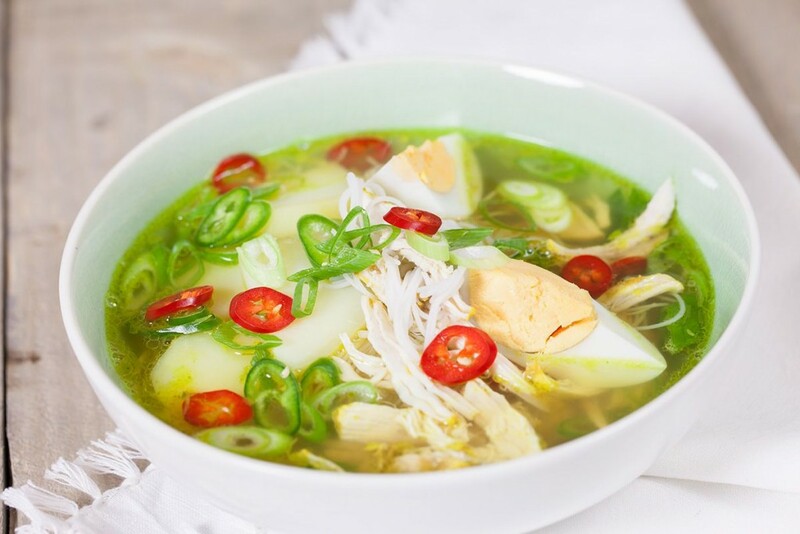 Lovely valentines day recipe for 2 people. 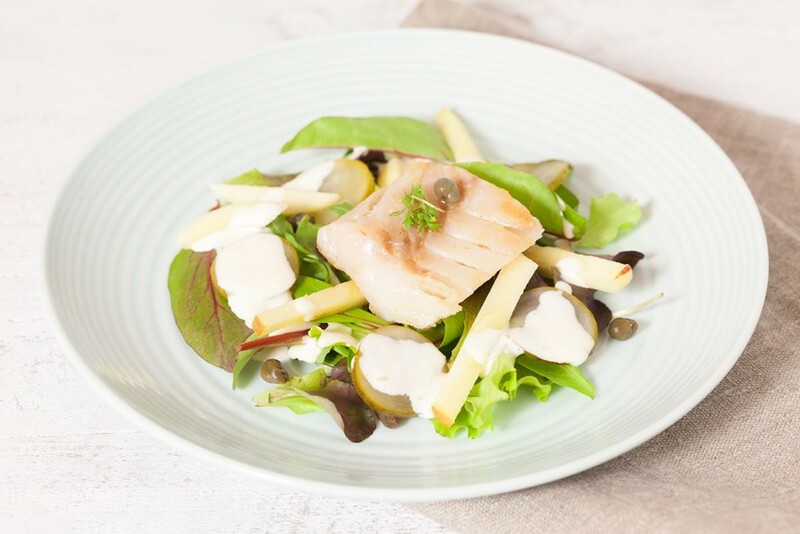 Surprisingly refreshing cod and apple salad, doesn’t require all that much effort to put together. 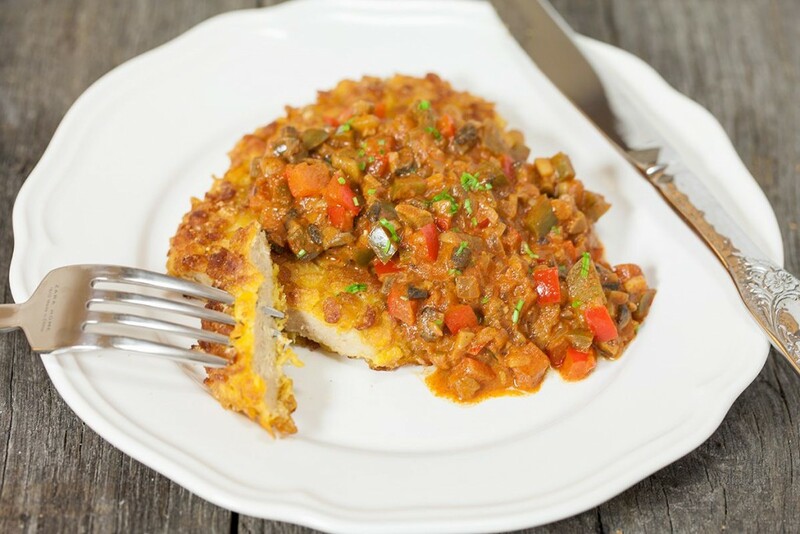 Still delivers high on flavors, recipe for four people. Nothing beats home-made stuff. 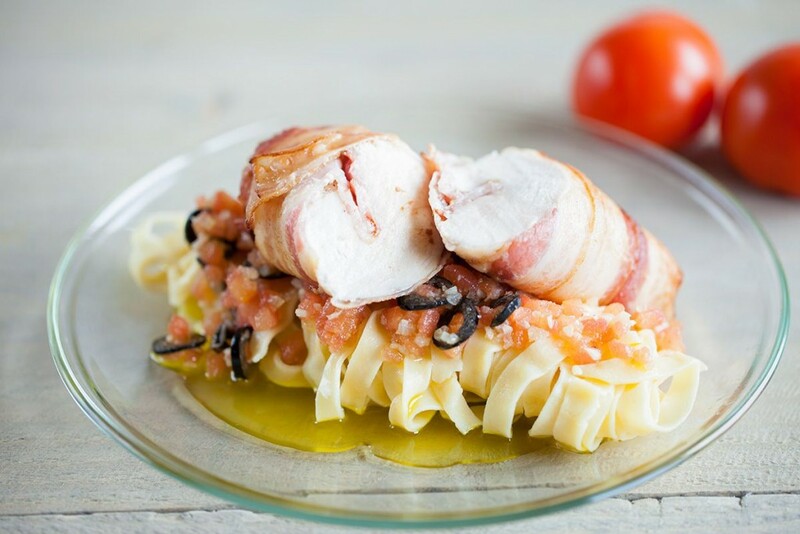 Same goes for this delicious bacon wrapped chicken served on top of home-made tagliatelle pasta. Recipe for two. 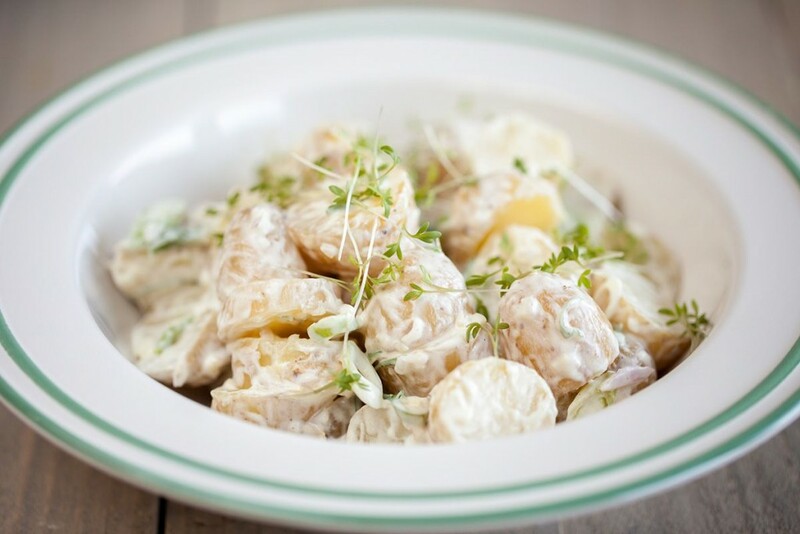 Soft, tender baby potato salad coated with a delicious mayonnaise sauce. Great for picnics, parties and get togethers. Recipe for 6 people. 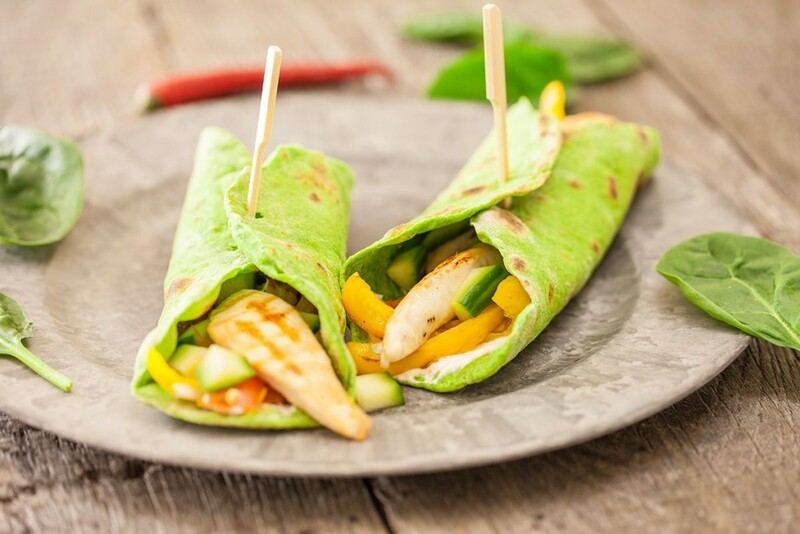 Thin, home-made spinach tortillas with an absolutely delicious filling. Ready in 1 hour and 20 minutes, this recipe makes four spinach tortillas.